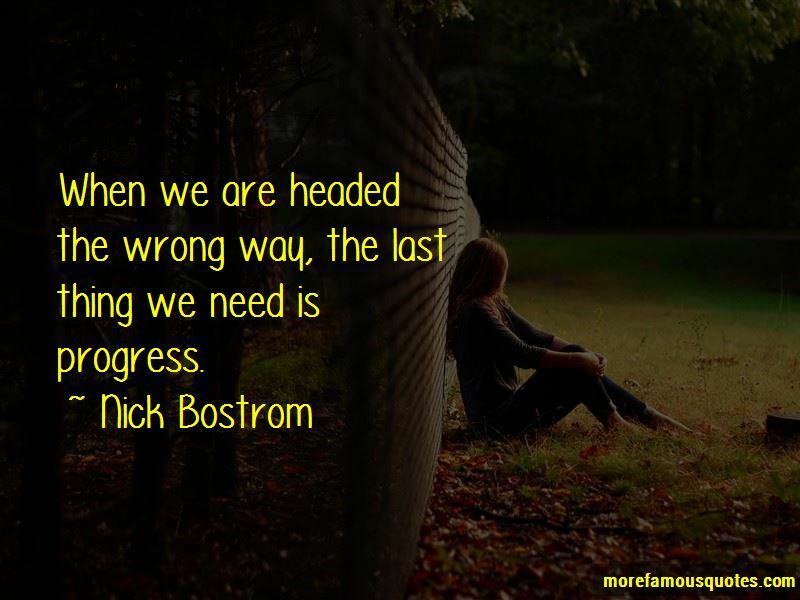 Enjoy the top 22 famous quotes, sayings and quotations by Nick Bostrom. There are some problems that technology can't solve. Once a discovery has been published, there is no way of un-publishing it. 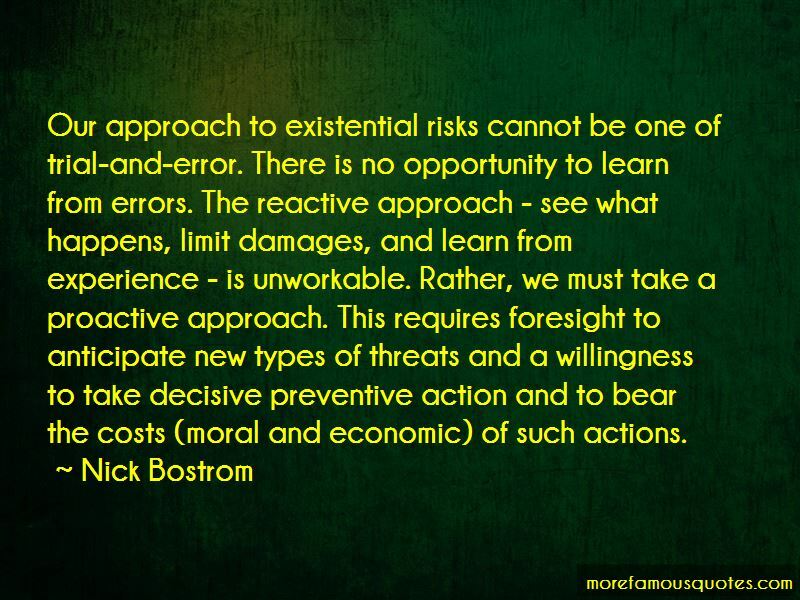 We would want the solution to the safety problem before somebody figures out the solution to the AI problem. 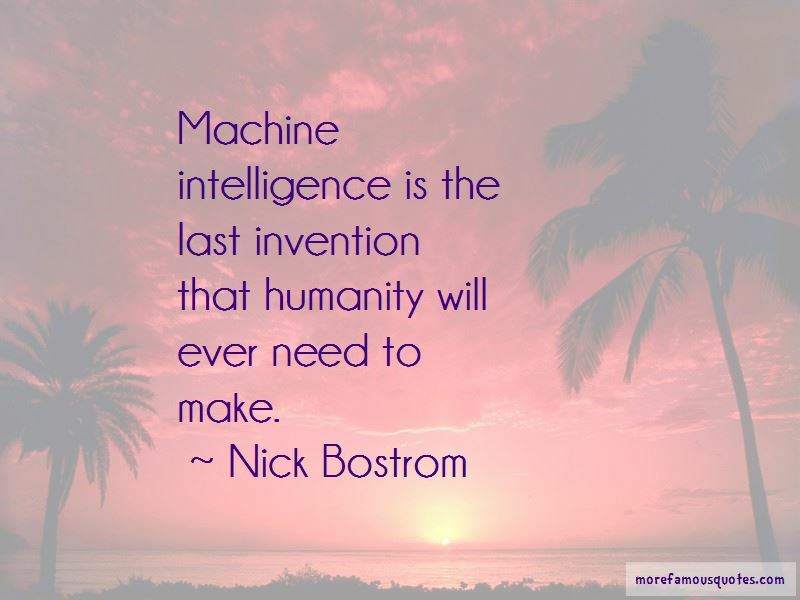 Want to see more pictures of Nick Bostrom quotes? 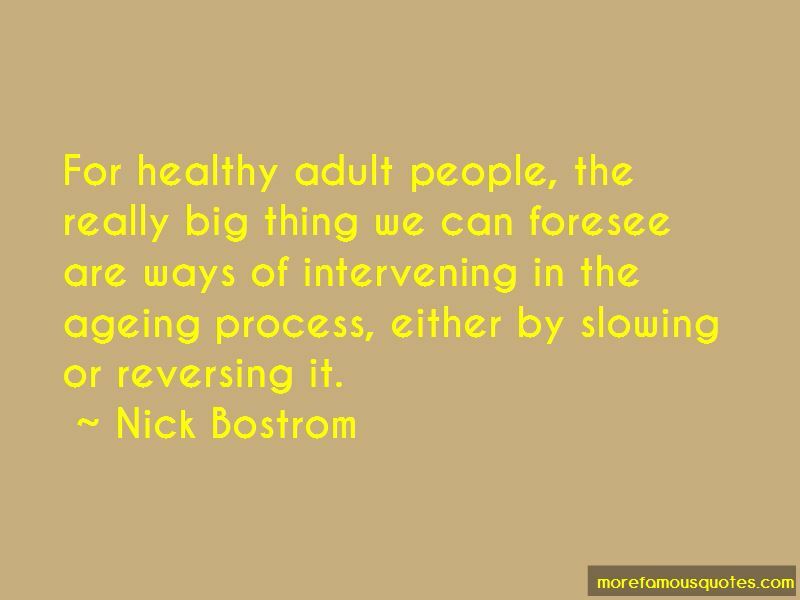 Click on image of Nick Bostrom quotes to view full size.